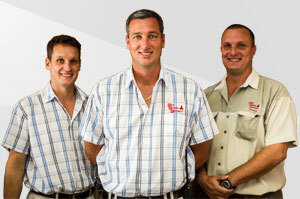 services our clients have come to expect over the past 27 years. touch with the latests developments in the security industry. We are ready to welcome you to the Red Guard family. Choose us to protect you and your family. 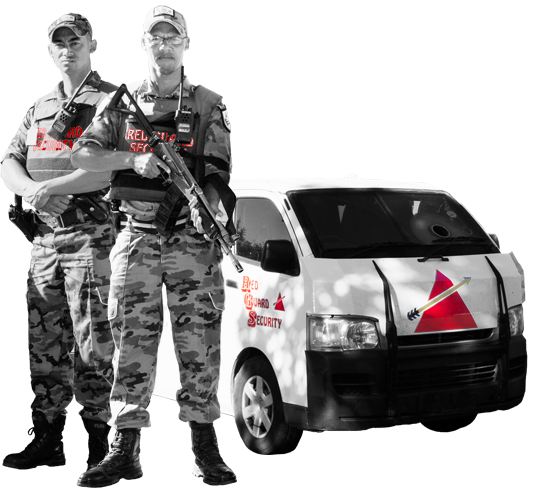 RED Guard Security prides itself in being the leader in the provision of a professional security service in Queenstown and surrounding areas. Supply of armed and unarmed security officers, Cash-in-Transit services, 24 hour monitoring with armed reaction services and more. Installation of: alarm and digital camera systems, electronic gate motors, garage door motors, intercom systems, fire detection, electric fencing and more. Contact us today for a free quote and find out how we can assist you in custom designing a security solution that best suits your individual needs. Why Should You Choose Red Guard Security? Our company boasts an accumulated 62 years worth of security experience within the top management structure of the company. 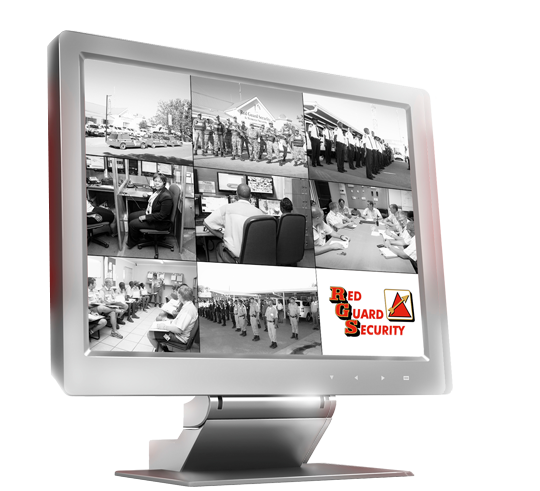 Our company has invested in the infrastructure of our business, thus allowing Red Guard Security to be a leader in their field in Queenstown and the surrounding areas. 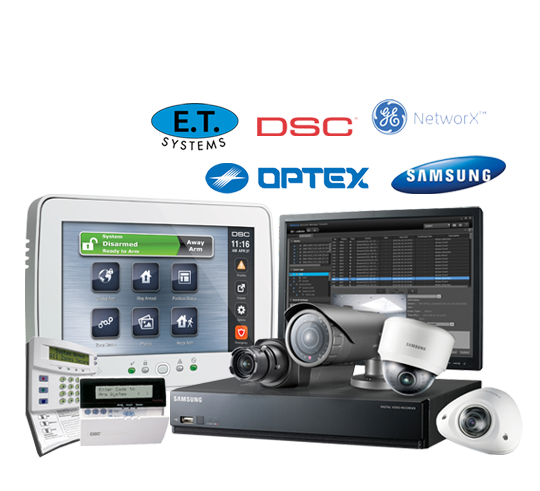 All you need to do is have faith in us to provide you with the best possible security solution, designed to best suite your needs. Apart from our team of highly trained personnel, we at Red Guard Security believe in using only industry leading equipment and security components ensuring your safety and satisfaction at all times.